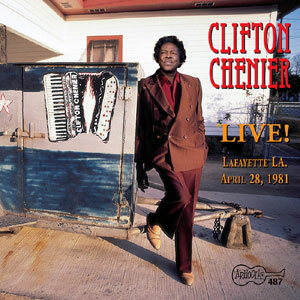 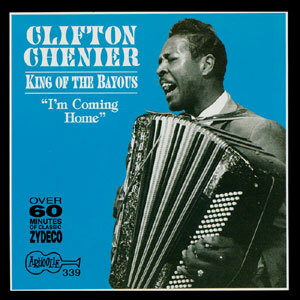 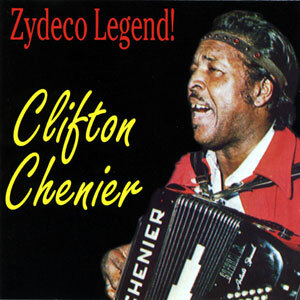 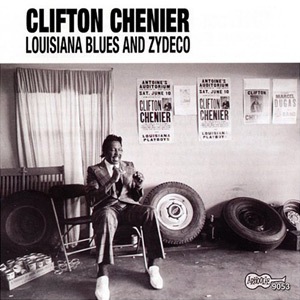 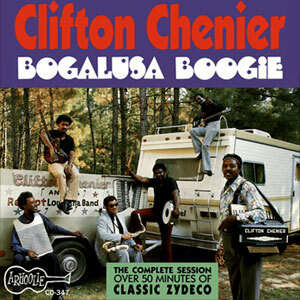 Clifton Chenier recorded this 73-minute performance LIVE in Lafayette, LA, on April 28, 1981, backed by his Red Hot Louisiana Band. 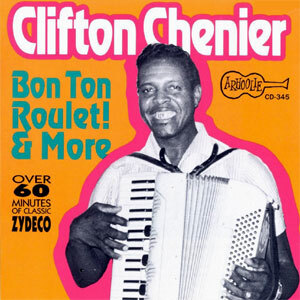 That group featured Cleveland Chenier on rub board, C.J. 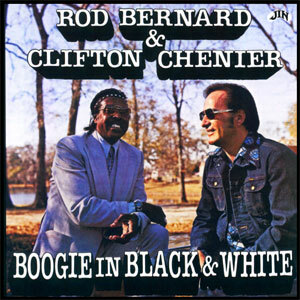 Chenier on alto sax, and Robert Peter on drums. 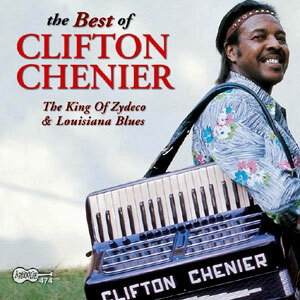 No surprises here — just a good energetic set by the king of Zydeco, with a full-sounding band and good fidelity. 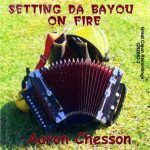 As usual, he varied the set between traditional-sounding Zydeco and numbers with a heavier soul and blues flavor. 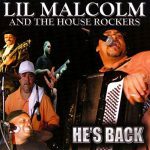 Released in 2000, 15 tracks.